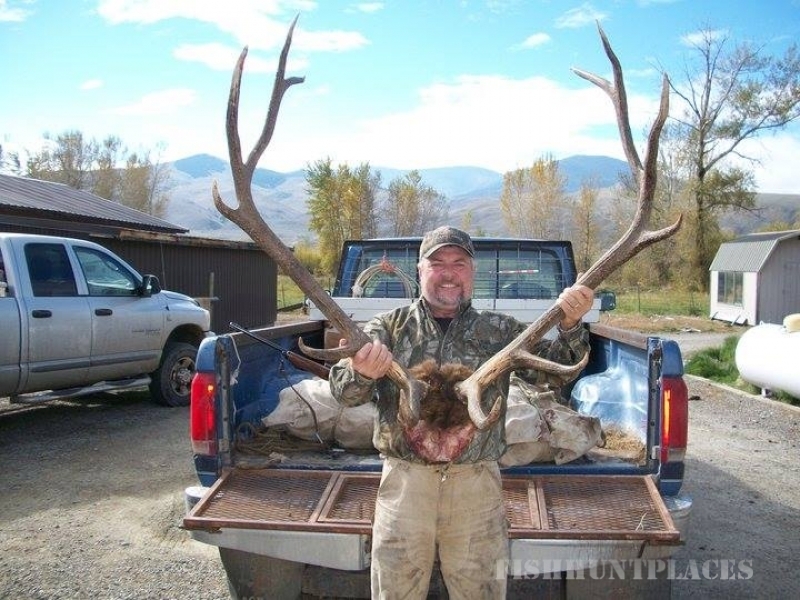 Enjoy a one-of-a-kind outdoor experience by signing up for a thrilling, fully guided archery elk hunt, bear hunt, or mule deer hunt at Big Timber Outfitters LLC. in Salmon, Idaho. 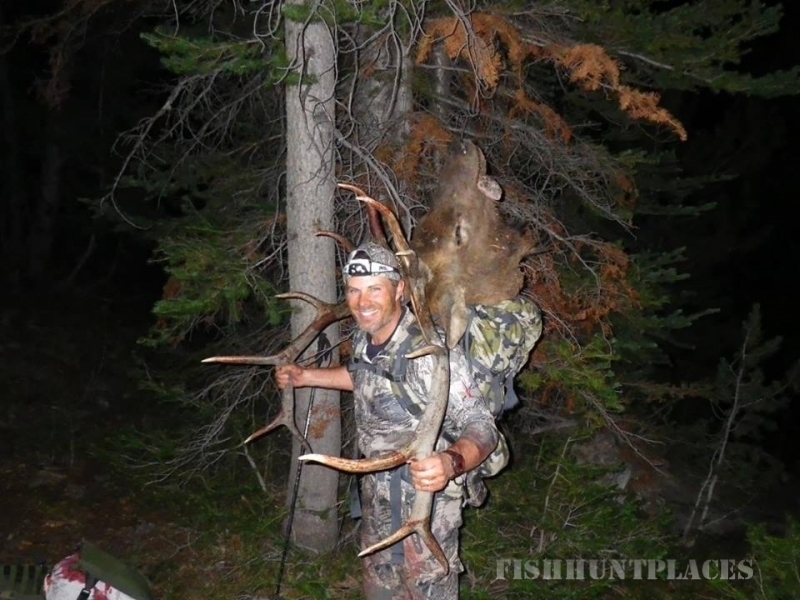 With more than 60 years’ combined experience, our big-game hunting experts have the skills and knowledge necessary to lead you through an awesome terrain and magnificent beauty of the Rocky Mountains with comfortable campsite living! 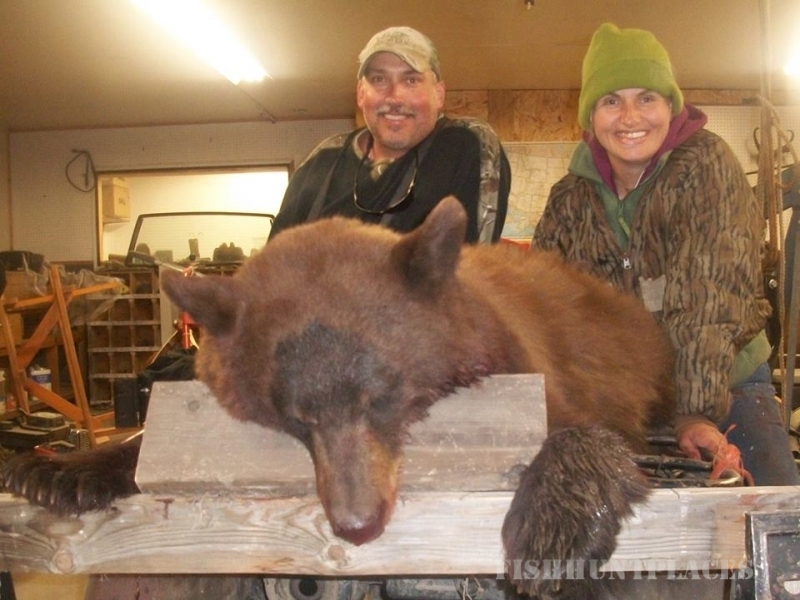 Big Timber Outfitters LLC is permitted to operate under a special use permit on the Salmon-Challis National Forest. 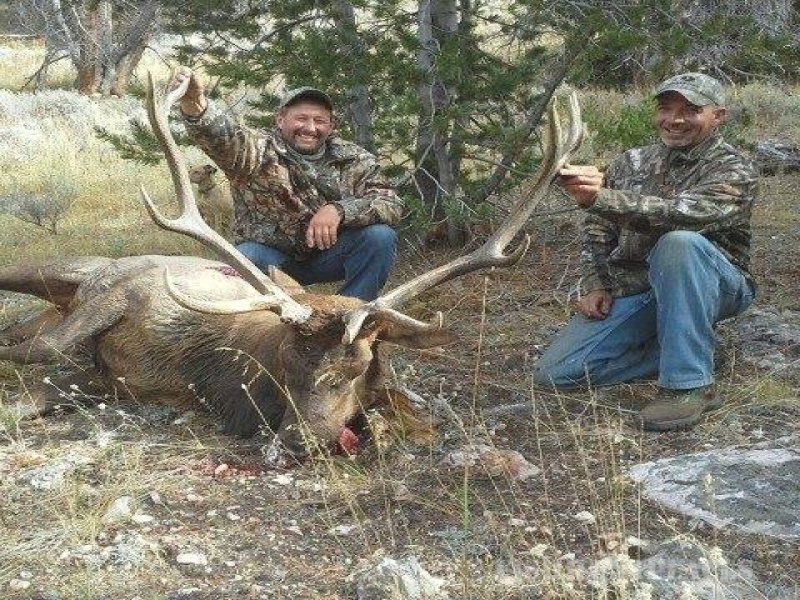 Specializing in archery elk, our family-owned-and-operated hunting outfitter offers over-the-counter tags for archery elk, controlled tags for rifle elk, and over-the-counter tags for mountain lion, mule deer, and bear hunting trips. 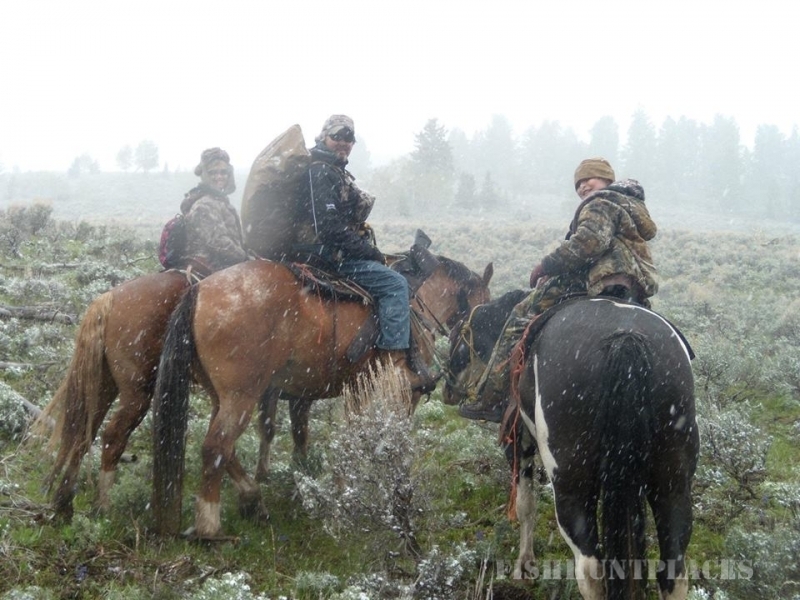 Drop camps are located throughout the gorgeous Lemhi Mountain Range, part of the historic Salmon National Forest. 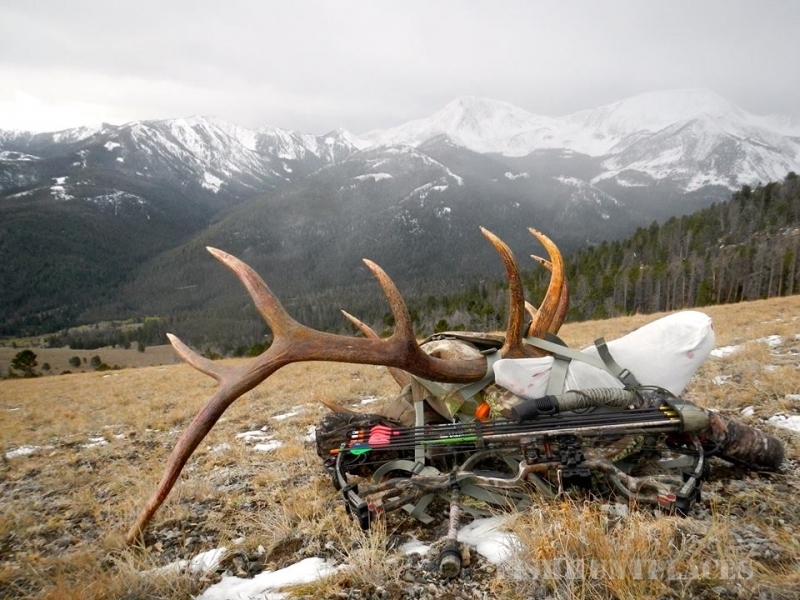 Our diversified hunting area ranges from easy to difficult terrain, offering sagebrush ridges, rugged mountains, numerous meadows, and crystal clear mountain lakes.